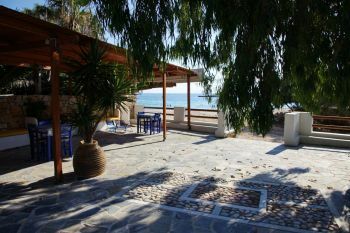 Collection from our photo album for the Donousa. 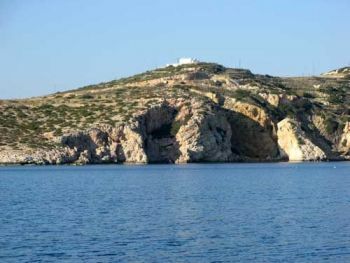 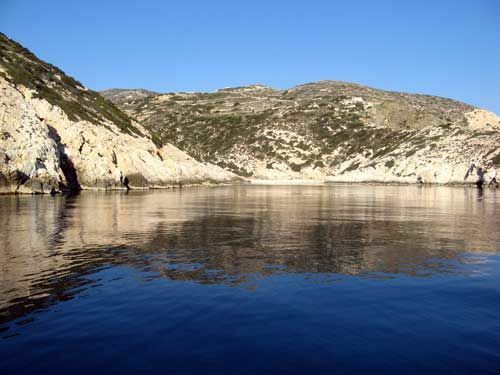 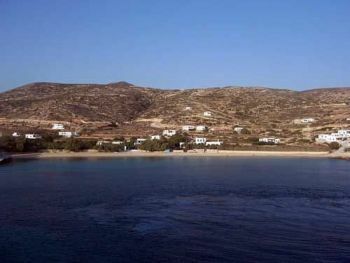 Photos of Aposperitis rooms and the island of Donoussa. 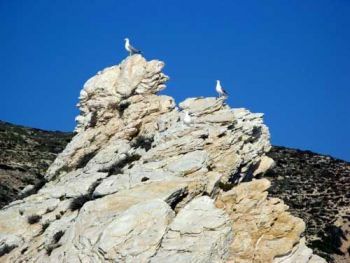 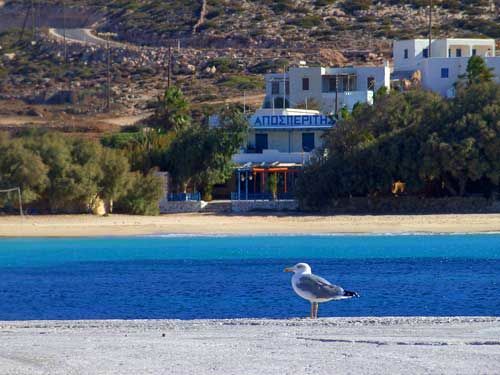 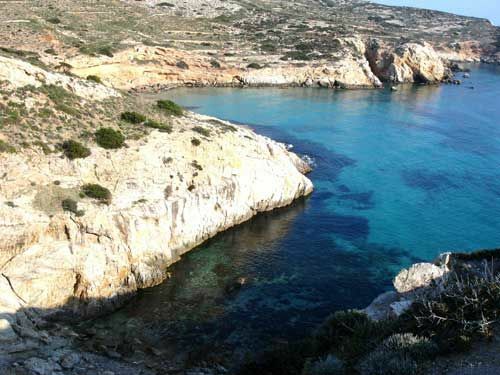 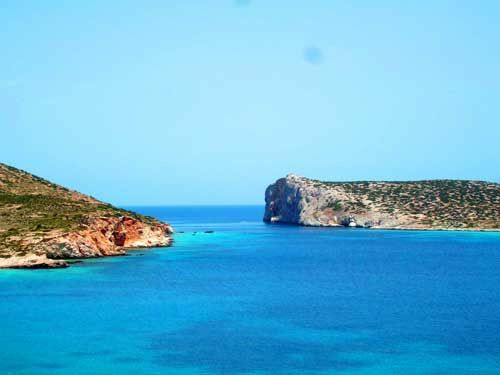 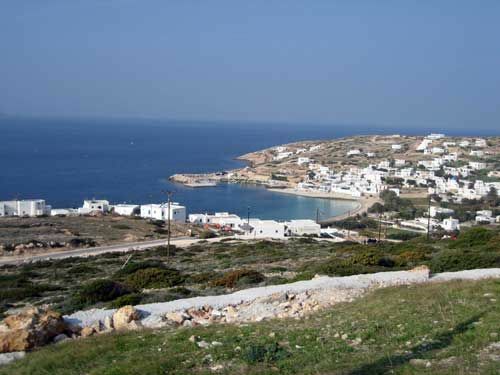 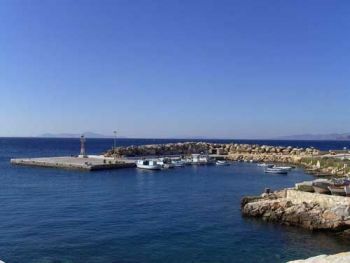 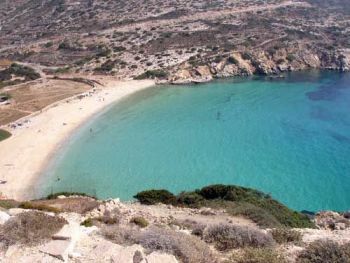 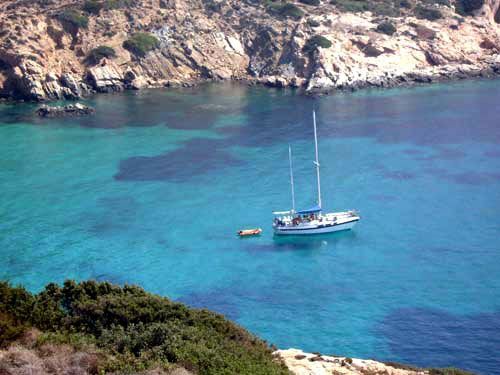 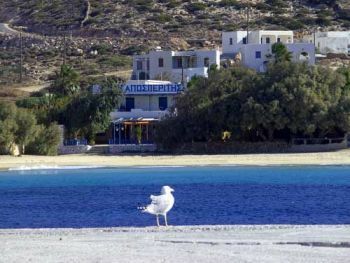 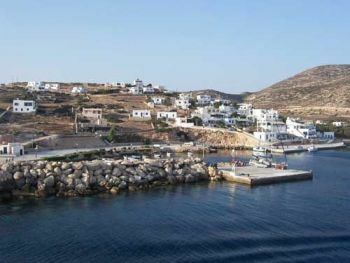 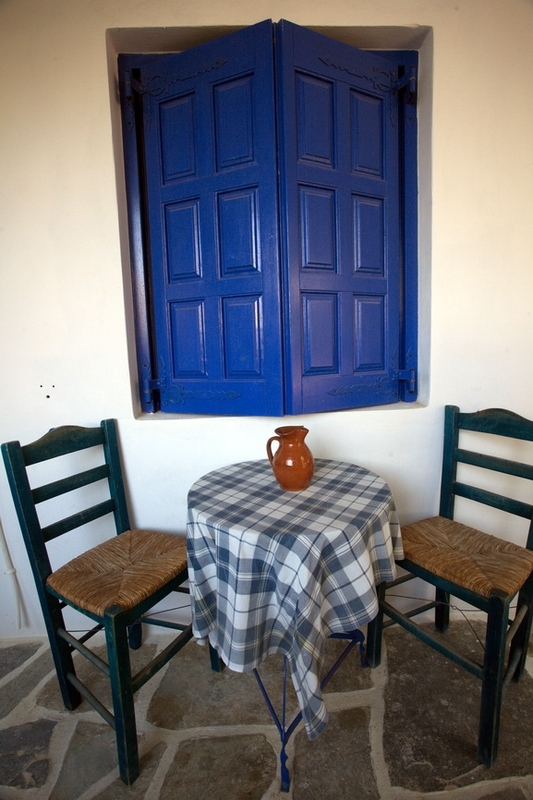 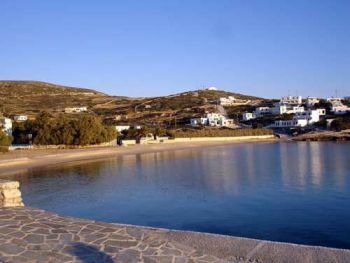 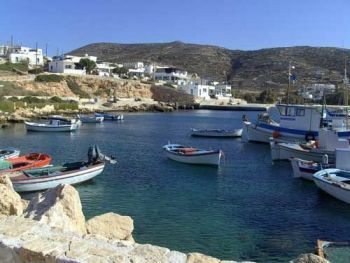 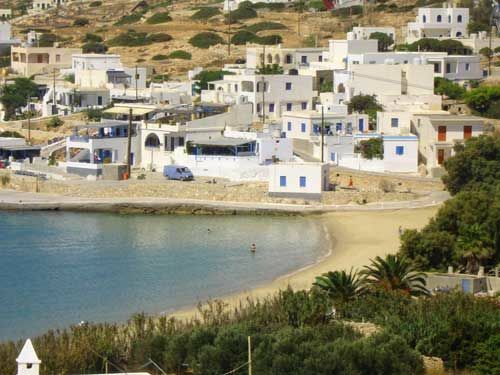 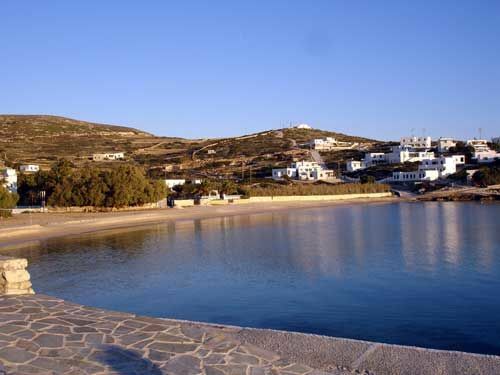 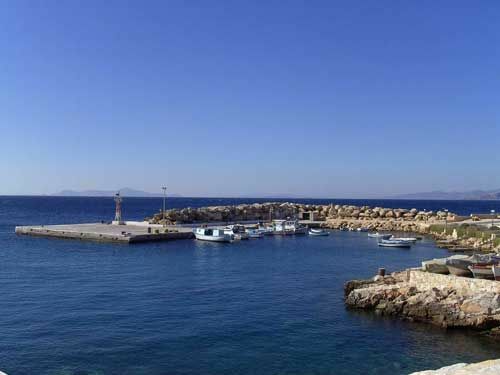 View photos of the Stavros village and the harbor as well as the beaches of Kedros, Stavros, Livadi and Kalotaritissa.